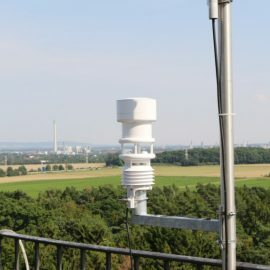 What became of the radio amateurs’ weather station in Ravensburg? 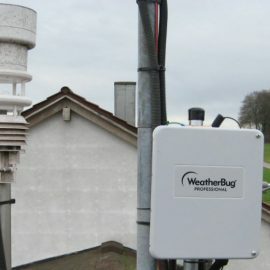 In November 2015, the chairman of the German Radio Amateurs Club’s (DARC) local association in Ravensburg, Germany introduced himself and explained how we helped to realize one of their dreams by sponsoring a professional WS601-UMB weather sensor. 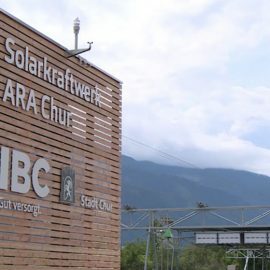 In the following article, he shows us, how the station has developed until now.